Jacques Tati teaches an acting class about the subtleties of certain types of people to a group of eager (but not very talented) students. If you are a fan of Tati you should see this!!!! 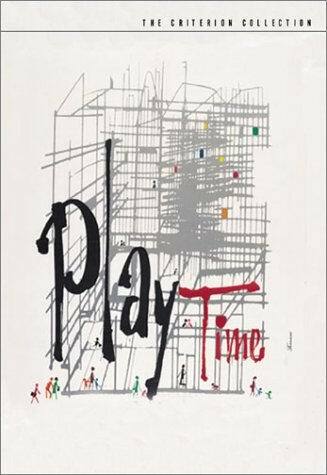 If you like Jacques Tati then see this but it�s nothing of his better works.I saw this on the Criterion Collection DVD Playtime.It includes some funny things, but the horse riding bit is not good.Still Tati has some good moments.So if you are a fan of Tati I recommend you to take a look at it. It�s hard to rate short films but if I must I would give this a 3+ out of 5.